Technology advancement is spreading like a bush fire. Since people started using computers, so much has been done to improve on their functionality. Some years back, owning a computer was a prestigious thing and very few people and organizations were in a position to own one. As we speak, computer has become a necessity and most people are moving towards owning a computer by themselves. The more people buy computer, the more manufacturing companies are working hard to ensure they enhance the functionality of computers to make them easier to use. The advancement in technology has seen even mobile phones being customized with some major functions of computers, making them mobile computers. There are a number of ways on how one can connect two computers without necessarily looking for an expert to do it. You are required to have basic knowledge of networking to perform the below steps. Below set of instructions will guide you as to how to connect 2 computers directly using crossover cable. This method is used when you want to transfer or share files from 1 computer to the other. The first step is to ensure both computers have the Ethernet configurations. 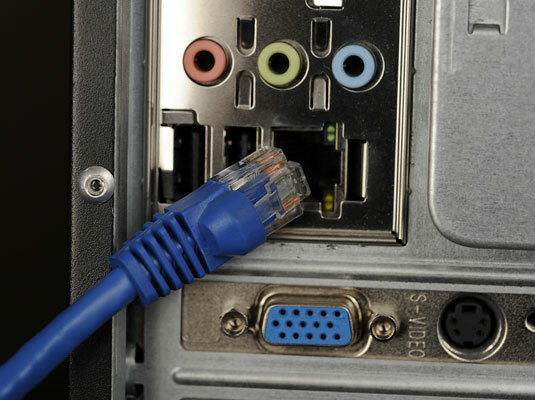 To connect 2 computers you will need a crossover cable. Crossover cable is needed to connect same devices. For e.g. : PC to PC or PC to switch. However, to connect different devices for e.g. 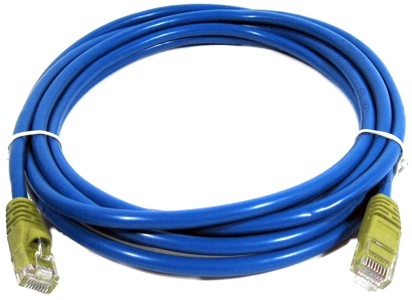 : PC and modem or modem and router, you will need a straight cable. 1. Turn on the computers. Make sure that they have Ethernet ports. Right click My Computer. Click Manage. Computer Management dialog box will open up. Click on Device Manager. If your PC has Ethernet port, you will be able to see it under Network Adapters. 2. Plugin each end of the crossover cable to end of each computer’s Ethernet port. Assign Workgroup to both computers and restart them. Turn on network discovery and file sharing. After this step, you can comfortably share the data across the 2 computers. 3. Just check if both the PC’s have the IP address assigned to them. 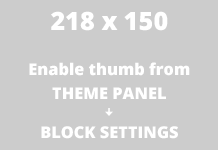 If not, assign the network address in the range of 192.168.0.0. This range is know as private IP addresses range and can’t be used over internet. Let’s assign first PC the IP address as 192.168.0.1 and 192.168.0.2 to the second one. 4. Open command prompt by clicking the Start button and then click Run to check the connectivity between two PC’s. Type “cmd” without quotes and then press enter. Type “ping 192.168.0.1” from first PC. If you see the response as “Reply from…..” that means your computer can successfully communicate with the second computer. If you can’t, you need to troubleshoot the problem. The problem could be related to crossover cable or your assignment of IP addresses. 5. In order to get information from the other computer: press Start -> Settings ->Network Settings. Clicks on My Network Places, then click Entire Network, double on the click Microsoft Windows Network. After that, double click on the HOME Workgroup, then the name of the second PC appears. When you double click it, you will see all shared files and documents of the second PC. 6. In order to get access from another computer: press on the start button, then proceed to the Network after which, you double click on HOME work group. After doing this, the name of the second PC will appear. Double clicking on it, all shared files and documents will appear and you will be ready to do whatever you wish to do with the files and documents. You must however make sure that the Ethernet cable is working well or else the transmission will not take place. Since computer can have a very big capacity or loaded with a lot of documents and files, it at times becomes cumbersome to manage carrying such information in a flash disk. By combining or connecting the two PC, one can thus transfer files safely and efficiently without necessarily having to buy extra external gadgets like external memory. In offices, it also an efficient way of sharing documents and information across different offices within an organization. Try connecting two PC directly and you will enjoy on how efficient the documents can be shared across many people..
Next time you find yourself without external memory, think of using the Ethernet cable to transfer your data. It is effective and efficient as well as minimizes the probability of introducing virus from flash disks.